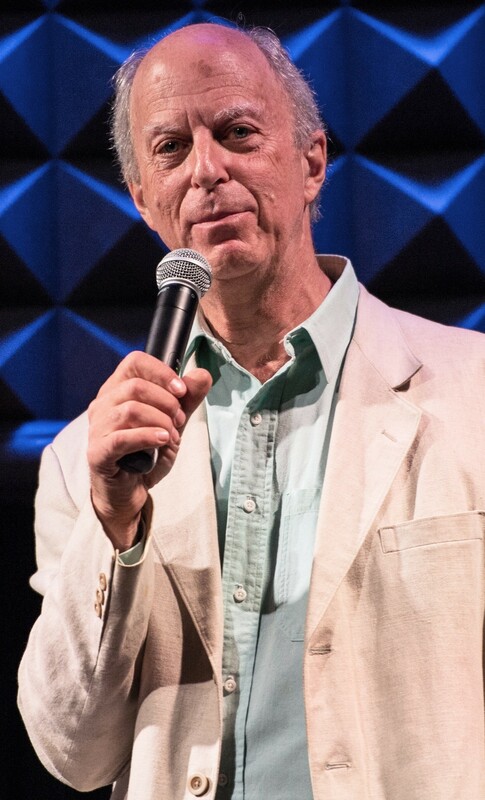 On Thursday, November 3 at 6:00 pm in the McChesney Room of the Central Branch, John Simon – music producer, composer, writer and performing artist in pop, rock, television, movies, and on Broadway will share his experiences working with the legendary American roots music group ‘The Band’ as part of the Empire State Plaza Performing Arts Center’s “New York Living Legacy” program. John Simon was one of the top record producers in the United States during the late ’1960s and the ‘70s, responsible for producing dozens of recordings including The Band’s iconic albums, as well as classics by Janis Joplin, Simon & Garfunkel, Leonard Cohen, Blood, Sweat & Tears among many others. During the event entitled “We Can Talk About It Now”, Mr. Simon will discuss and demonstrate how he first became involved with The Band and producing (and occasionally playing on) their albums “Music from Big Pink,” “The Band” and “The Last Waltz” offering insight into how the compositions, arrangements and instrumentation came together to create these monumental recordings that formed the foundation for what is known today as “Americana” music.